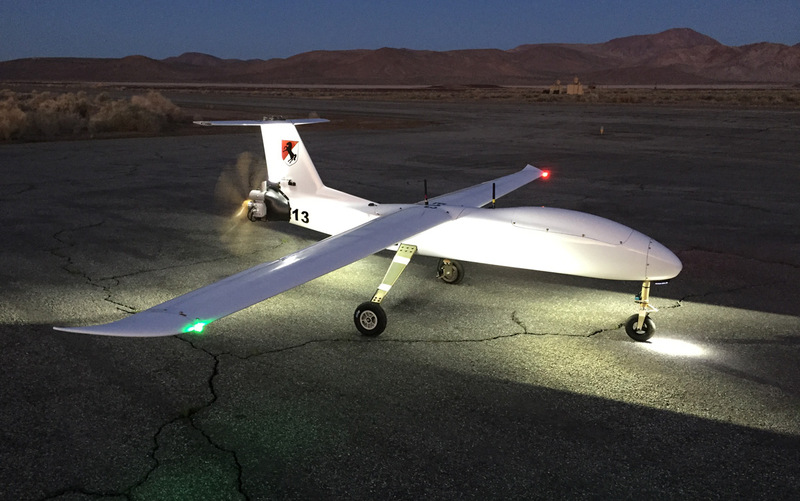 The Outlaw G2E, aka G2 UAV, is the entry level UAV system from Griffon Aerospace. This aircraft was designed with high value payloads in mind. The shape and size of the G2E was derived from the highly successful Griffon Outlaw G2 RPVT. 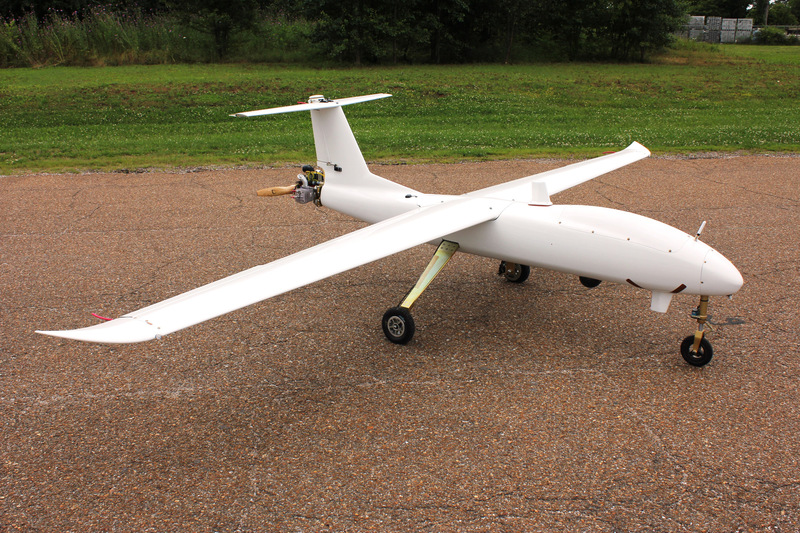 This aircraft is intended to provide an open and customizable UAV platform for ISR missions, systems testing, and R&D. Griffon G2E uses a proven and reliable engine platform with an upgraded Electronic Fuel Injection (EFI) system. This gives the plane both efficiency and reliability at high altitudes. The G2E is also equipped with an on-board electrical generator that allows customers to provide power to their equipment without the need to add batteries. 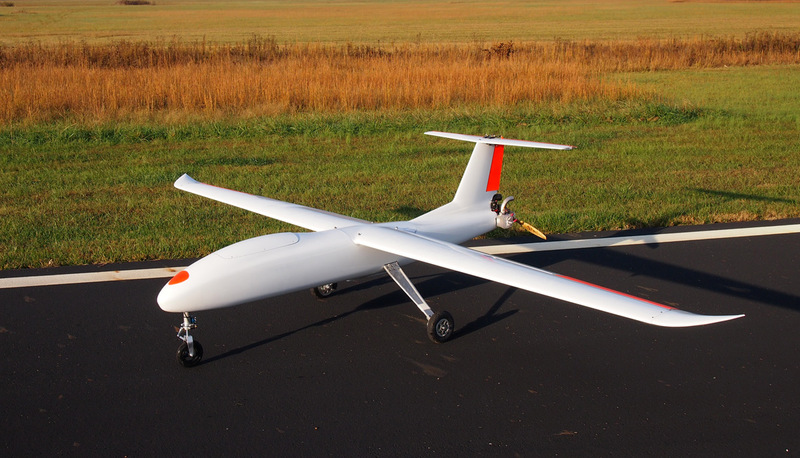 The aircraft utilizes a high aspect ratio wing to achieve both long duration flights and high aerodynamic efficiency. G2E is equipped with fixed steerable landing gear so it can be recovered more gently than a comparable belly-land, string capture, or net capture aircraft. Customers with access to improved runway surfaces can achieve even more landing finesse thanks to an optional Differential GPS (DGPS) receiver. With this top-level landing configuration, the G2E can be programmed for auto take-off, auto-pilot flight patterns, and auto landing at the end of the mission. 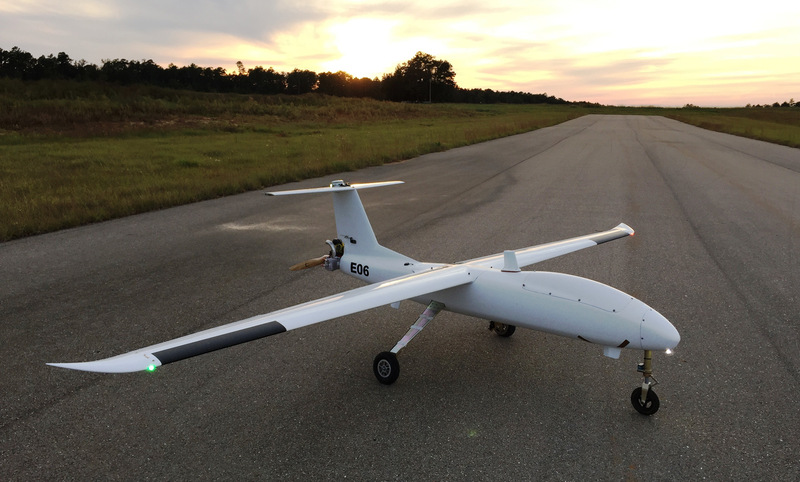 The Outlaw G2E allows Griffon to offer exceptional peace of mind at a great value for customers flying very sensitive and highly valuable payloads. Brig. Gen. Cole, Program Executive Officer for Simulation, Training and Instrumentation (PEO STRI), discusses impact of Griffon assets at the National Training Center during AUSA 2017.